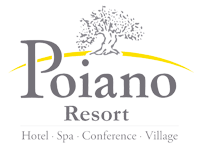 Panorama rooms are on the first and second floor of the central building of Poiano Hotel and have a large balcony with views of Lake Garda, for pleasant moments of relaxation and contemplation. 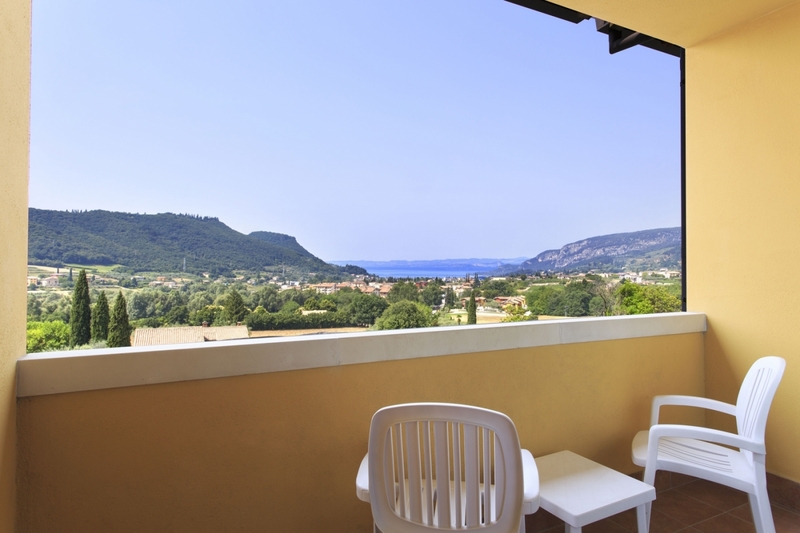 Their strong point is definitely the view and exposure to the west, from where guests can enjoy plenty of sunshine on the private balcony, especially in summer. With an area of 20 square meters, they are particularly suitable for the individual or for the couple and can accommodate up to 3 people. 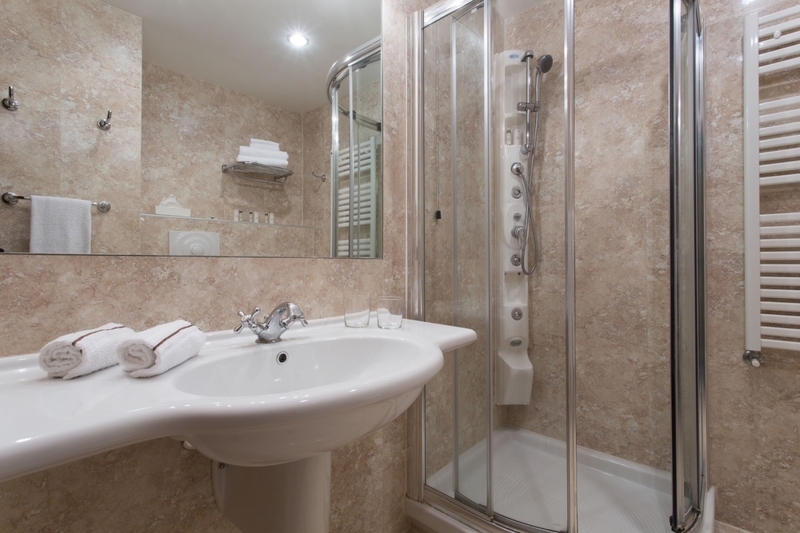 Tastefully decorated and with elements of excellent quality, they offer a perfect balance of style, comfort and services: comfortable beds, local stone bathrooms with bath or shower - bath and air conditioning.